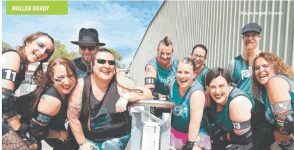 We’re a group of roller derby lovin’ gals and guys in Western Sydney. Founded in 2008, we’re one of the largest and most successful leagues in NSW. We welcome any interest in our league – whether you want to be a skater (no experience necessary! ), referee or non-skating official (NSO) – women, men and juniors are all catered for, and we have skaters of all ages, shapes and sizes so why not give it a go! 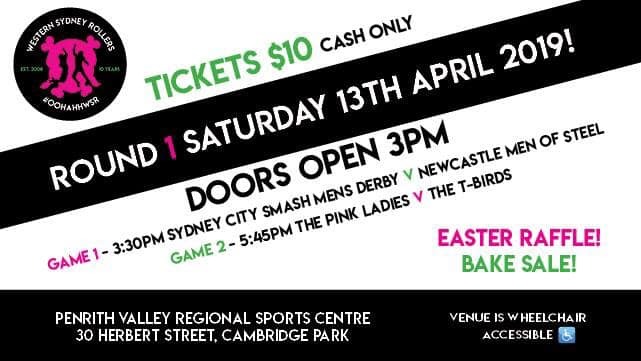 Explore our website, connect with us on social media and join in the fun that is Western Sydney Rollers. Ooh ah WSR! Home season Game 1 this weekend! Catch all the Grease lightening action with our first home game of the season – Purchase your tickets now through Eventbrite or at the door on game day!